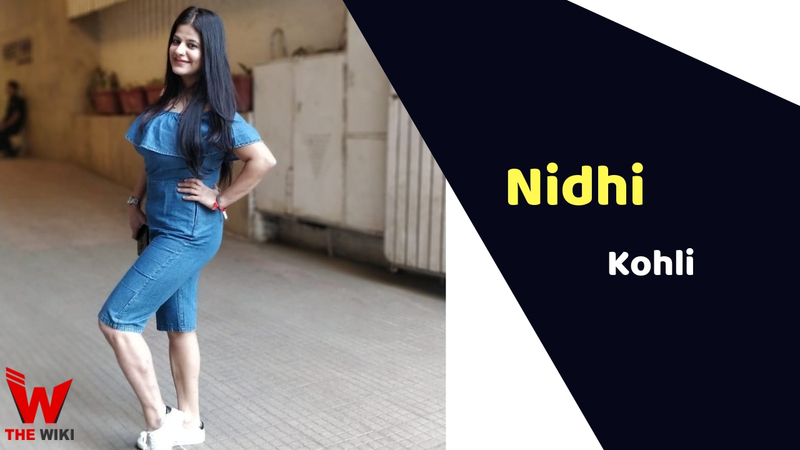 Nidhi Kohli is an Indian singer who is currently featuring in the singing reality show “The Voice” on Star Plus Channel. The show was broadcast from 2 February 2019. Adnan Sami, Kanika Kapoor, Harshdeep Kaur and Arman are judges of this show and A.R. Rahman is super judge in show. Nidhi Kohli is born and brought up in New Delhi. No information about his family is available, we will try to update it as soon as possible. 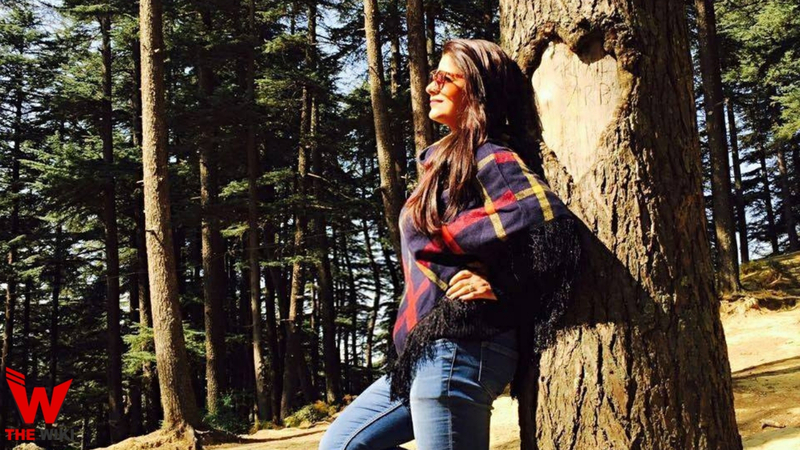 Nidhi Kohli started taking music education at the age of 12. She learned music from Mujjafarpur’s famous singer Guruji Babu Khan Saheb. Soon she becomes known face in music industry. She loved Sufi music. Nidhi has been sing songs in Hindi, Punjabi and English languages. Nidhi Kohli achieved master’s degree in music under the training of Guru Chanchal Prasad (Kirana Gharana). 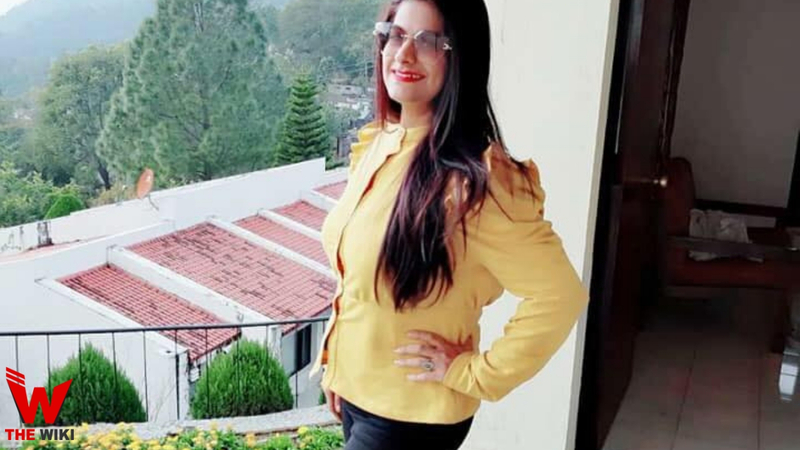 Apart from this, she has also appeared on several TV channels like Super Singer (V Channel), Aawaz Punjab Di (MH-1 channel) and Saregamapa (Zee TV). Kohli has also winner of Aawaz Punjab Di show and one of the Top 20 Finalists of Zee TV Saregamapa show. 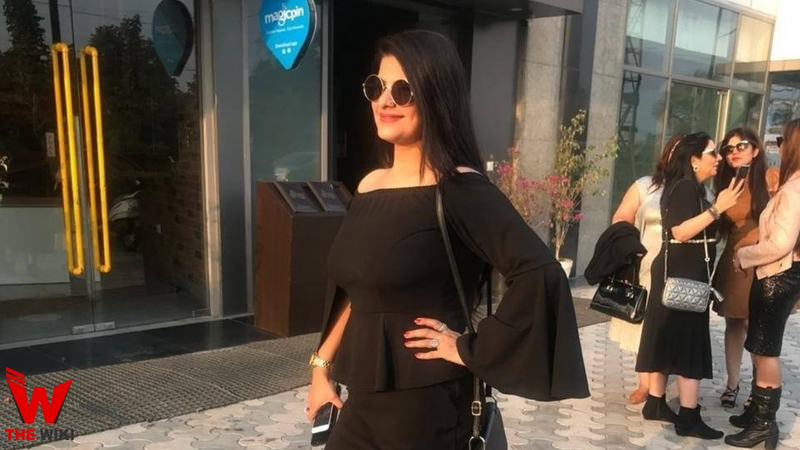 This time Nidhi Kohli is participating in the Star Plus show “The Voice India”. In which she is performing front of Indian music maestro A.R. Rahman. If you have more Details about Nidhi Kohli. Please comment below we will updated within a hour.